Lea County Roadside is proud to be the leading towing and roadside assistance company in Hobbs, NM, Tatum, NM, Lovington, NM, Eunice, NM, Jal, NM, Denver City, TX, Plains, TX, Brownfield, TX, Seagraves, TX, and Seminole, TX. We are committed to making sure our customers receive the best service possible. Our team of professionals offer fast, reliable and professional service. We understand there is nothing more stressful than being stranded on the side of the road. We take the time to ensure that your wait time is kept minimal and that your experience is as stress free as possible. We offer a great range of services including light, medium and heaving towing and hauling, lockout assistance and jump starts. 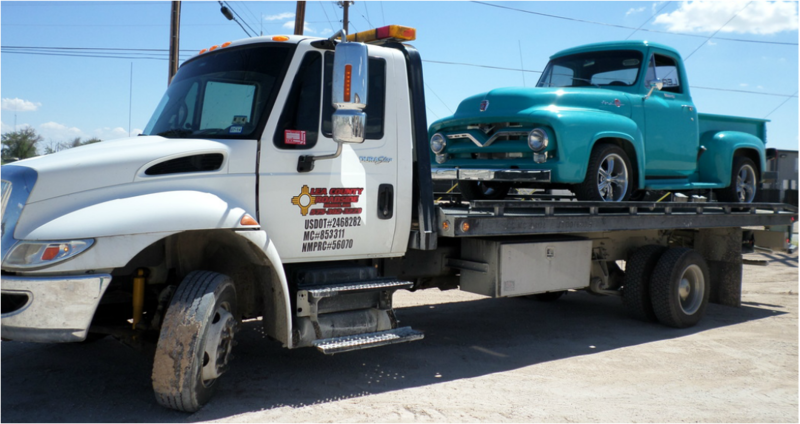 If you are in the Hobbs area and you need towing or roadside assistance, give us a call at Lea County Roadside. We’ll send out one of our professional drivers to you and get you back on the road as quickly as possible. Our company offers service 24 hours a day, 7 days a week. No matter where you are in the area and what your needs are, give us a call and we’ll assist you. Take a few minutes and call us today.